Join us for the 2nd Annual Lamoille River Paddlers’ Trail Community Social, on Wednesday, May 10th! 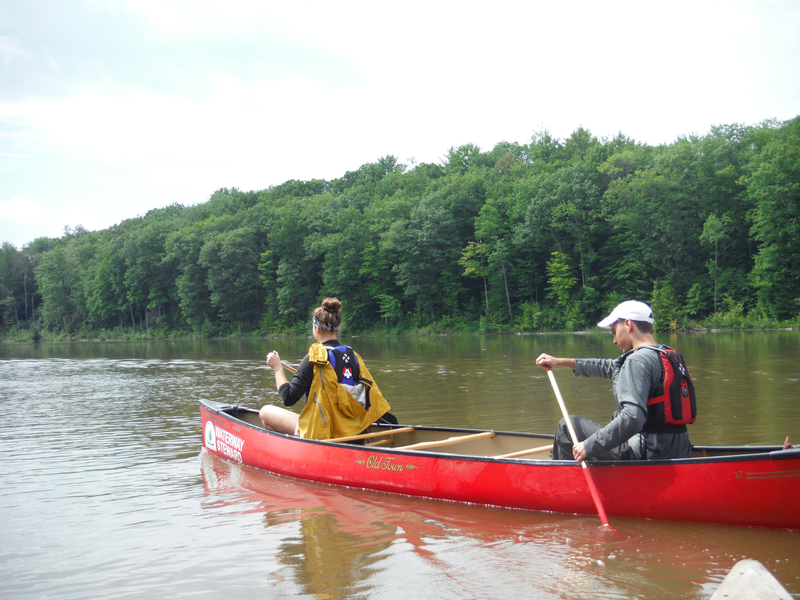 The evening will start with an optional, 2.8 mile group paddle to the Morrisville Oxbow Park, leaving from the recently upgraded Morrisville Rotary Access at 5:00 pm. At 6:00 PM we will gather at the 10 Railroad St Restaurant, where there will be free appetizers, a raffle, slideshow, presentations, with dinner and drinks available for purchase. Help is also needed to address erosion and construct a new river access at the Morrisville Oxbow Park during the day (10:00-12:00, or 12:30-4:30, project pending final approval). Click here for a map of the day’s locations. A free shuttle for drivers will be provided generously by Bert’s Boats and other community volunteers. 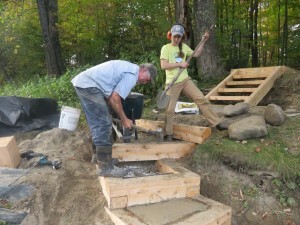 The Lamoille River Paddlers’ Trail is a volunteer driven, community effort. The gathering will be a chance to meet other river enthusiasts, learn about completed projects, and help set priorities for the year ahead. We hope you will join us to show your support for efforts to foster recreational use of the Lamoille River compatible with the valley’s rich ecology and productive working landscape! This event is support by a grant from the Lake Champlain Basin Program.